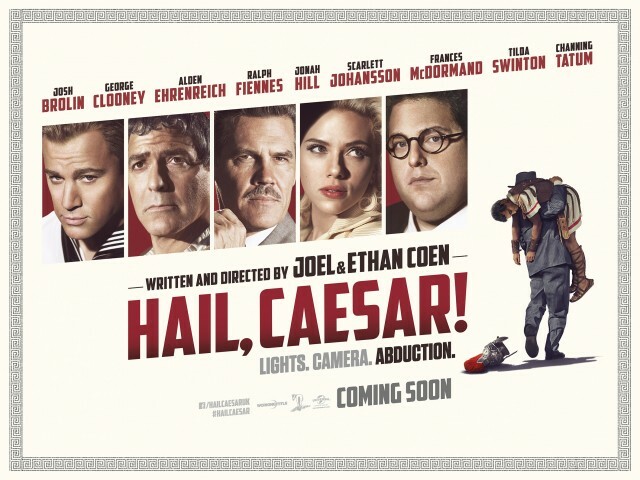 The next outing from the Joel and Ethan Coen comes in the form of Comedy, Hail Caeser and we have the new poster and trailer to share with you. Four-time Oscar®-winning filmmakers Joel and Ethan Coen (No Country for Old Men, True Grit, Fargo) write and directHail, Caesar!, an all-star comedy set during the latter years of Hollywood’s Golden Age. Starring Josh Brolin, George Clooney, Ralph Fiennes, Tilda Swinton, Channing Tatum, Scarlett Johansson, Jonah Hill and Frances McDormand, Hail, Caesar! 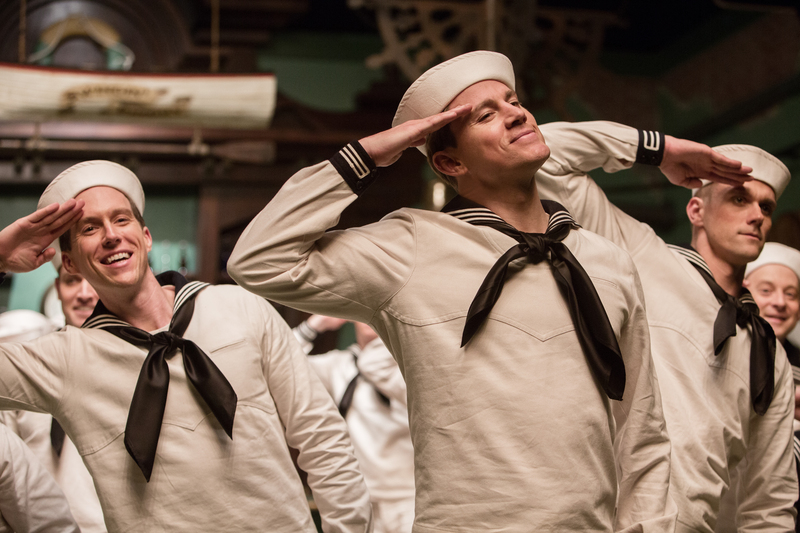 follows a single day in the life of a studio fixer who is presented with plenty of problems to fix.